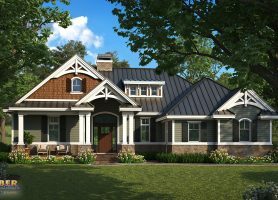 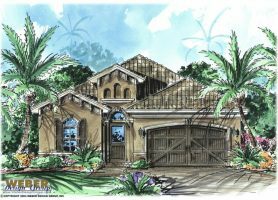 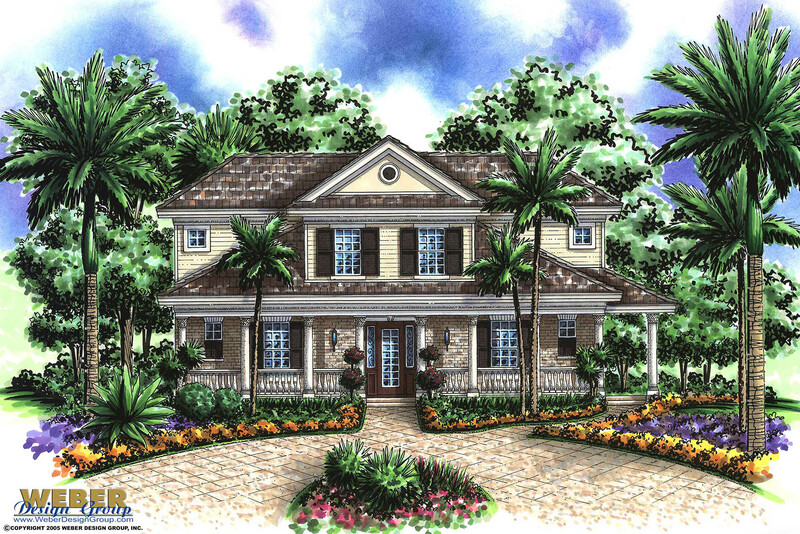 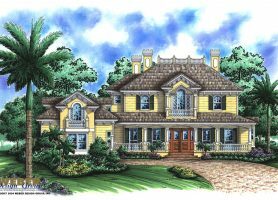 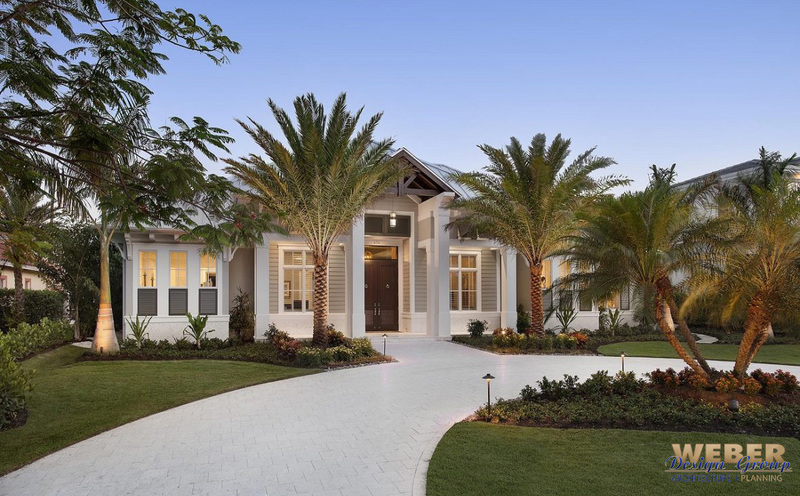 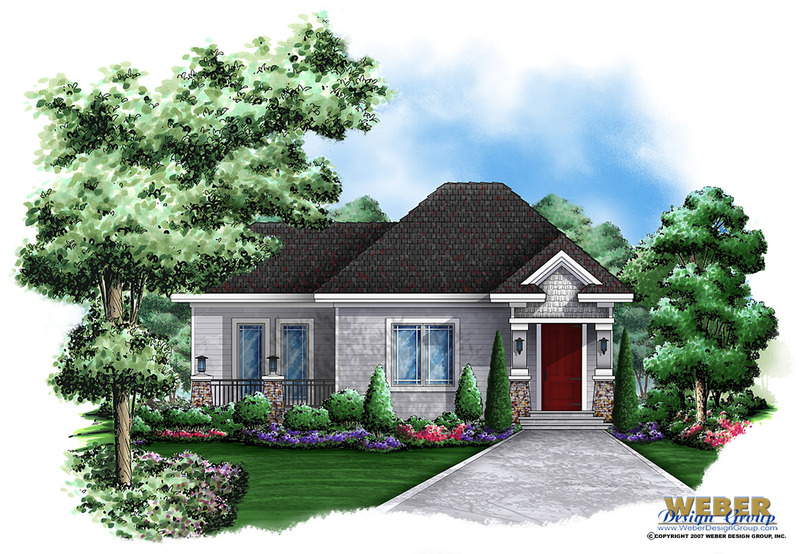 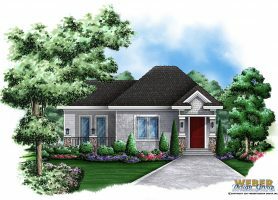 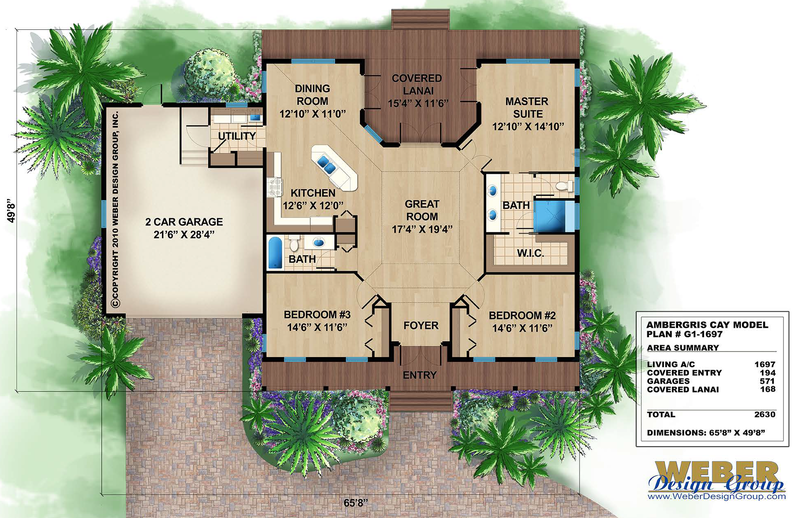 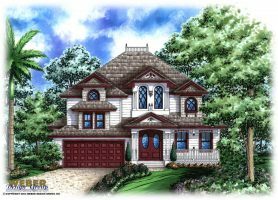 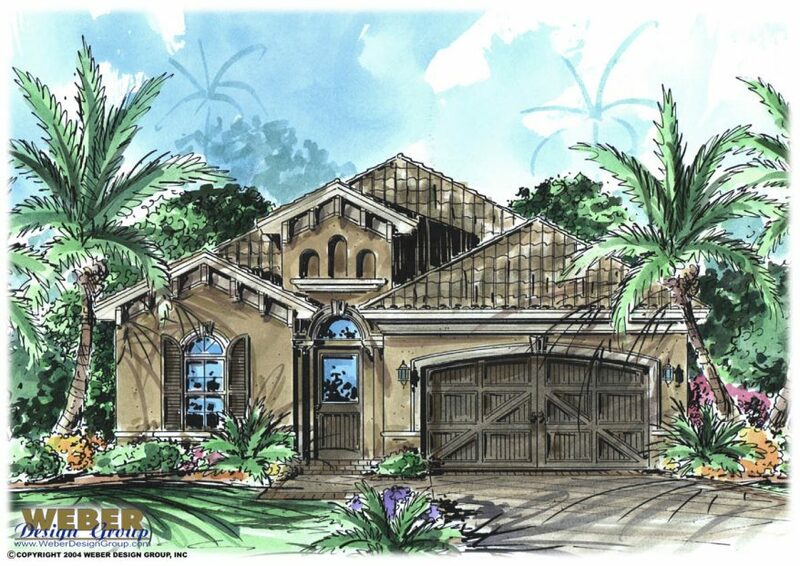 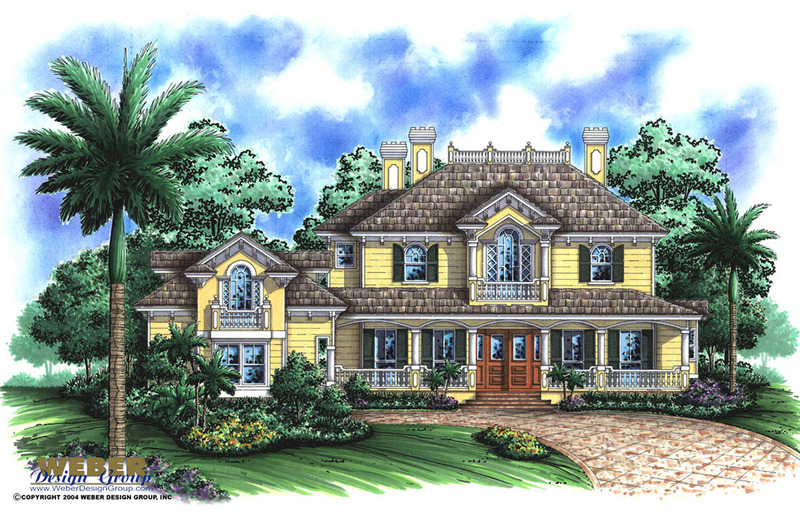 Cottage house plans offer a lot of character in many sizes and varieties, and though the name may remind you of Hansel and Gretel, this popular home plan style is quite the opposite. 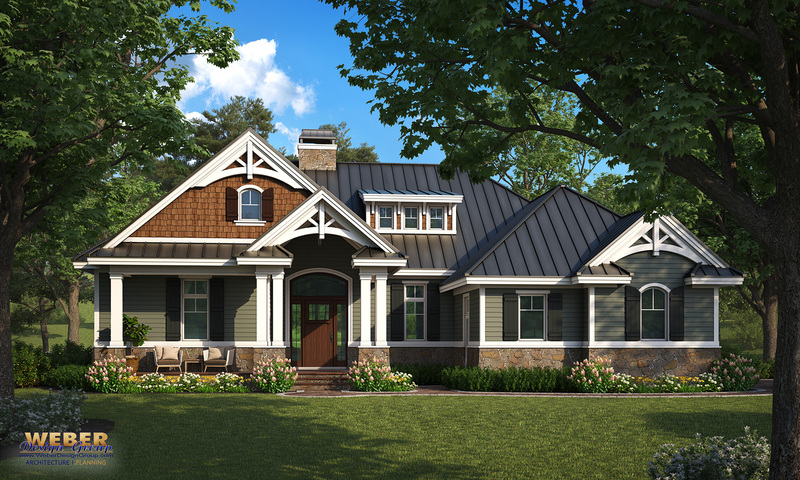 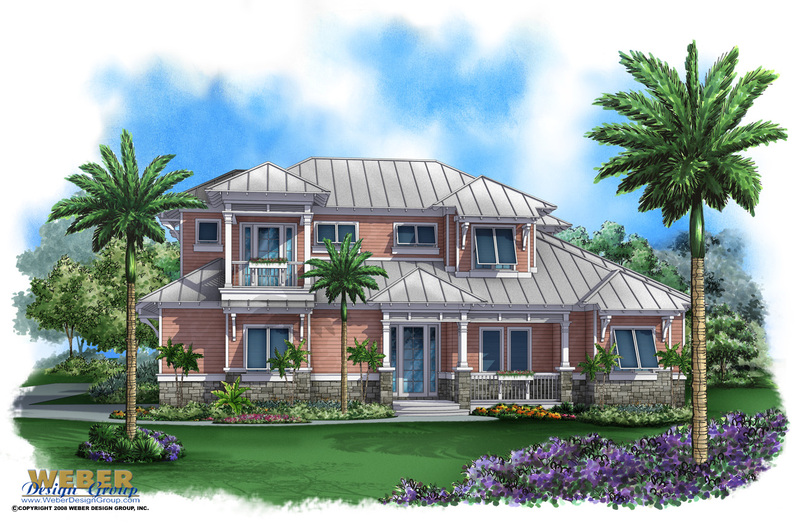 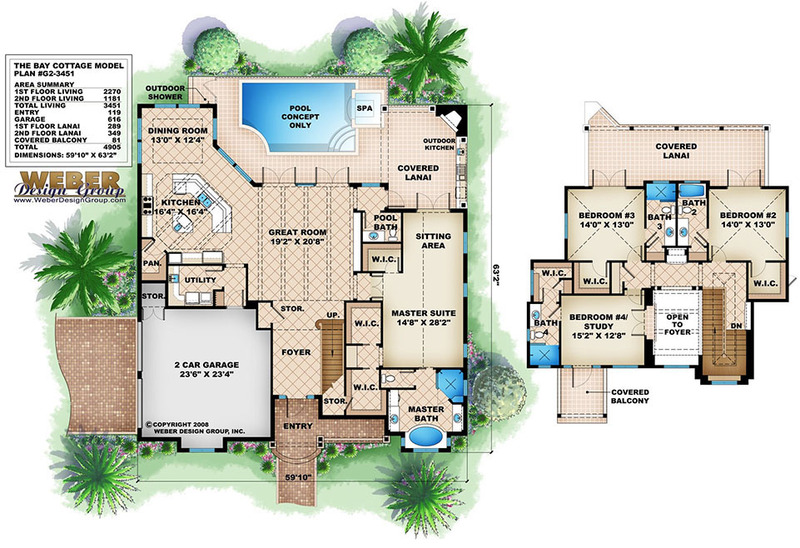 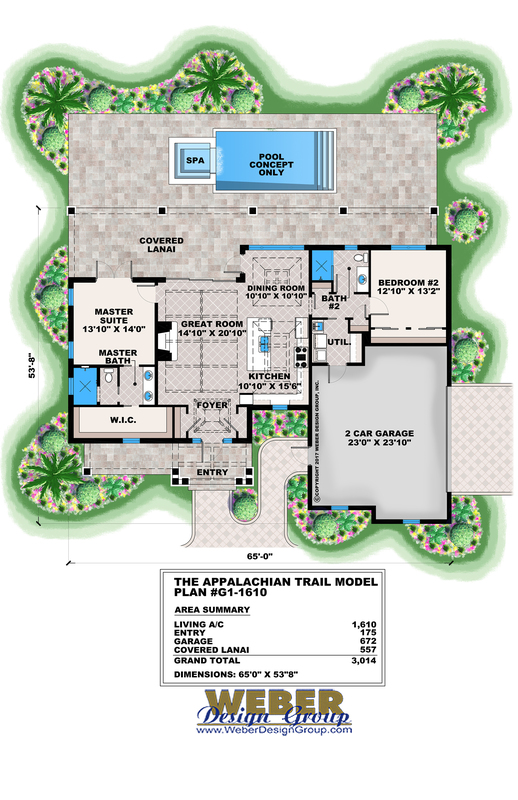 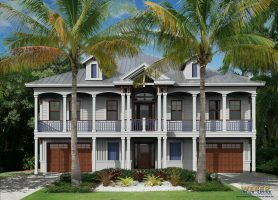 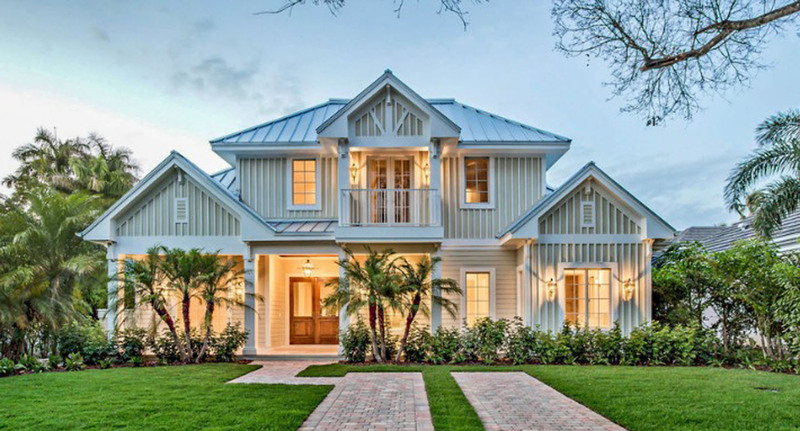 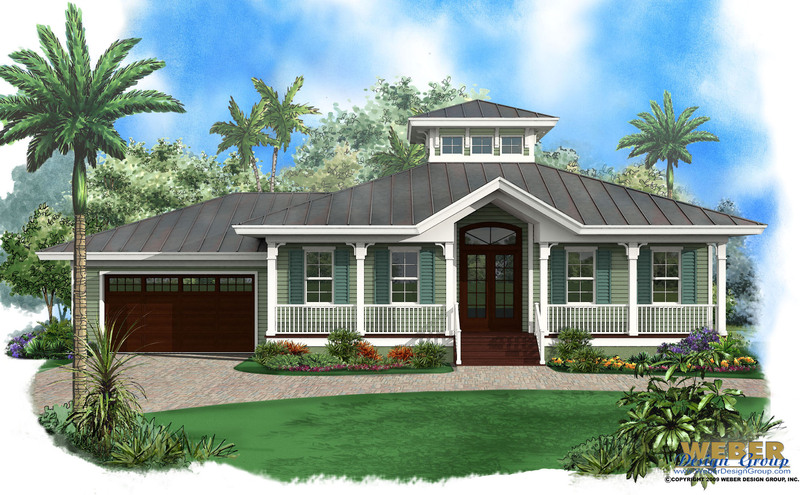 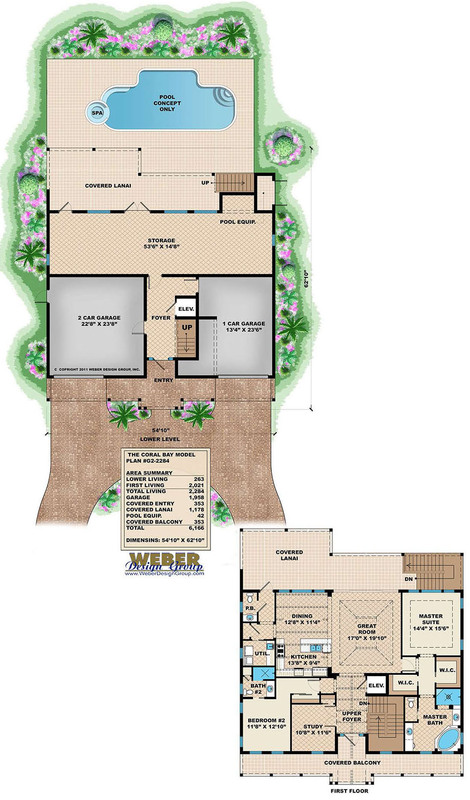 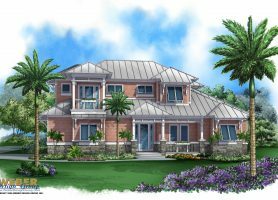 You will often find cottage home plans on the coast with siding and tin roofs. 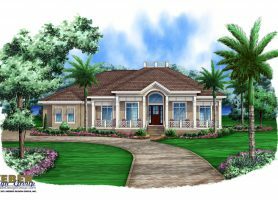 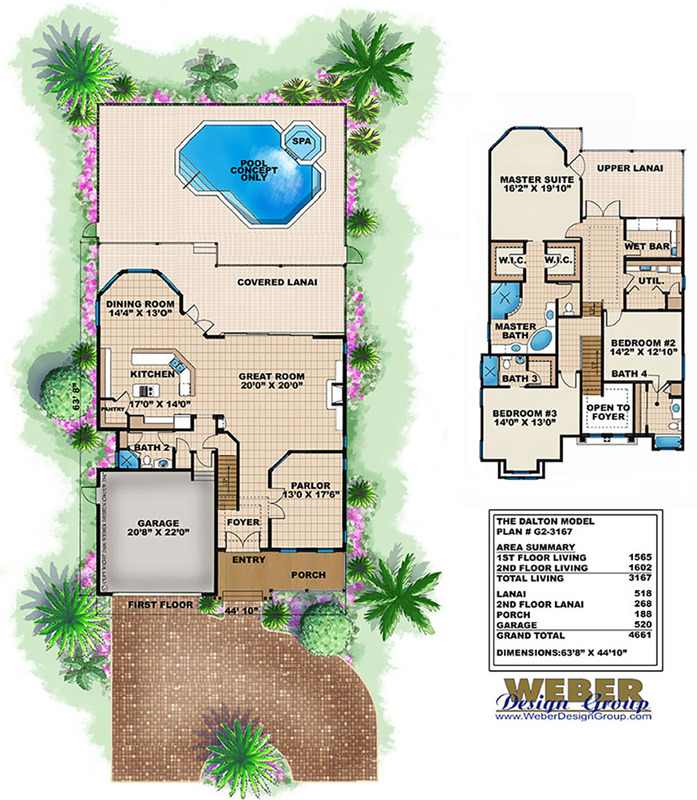 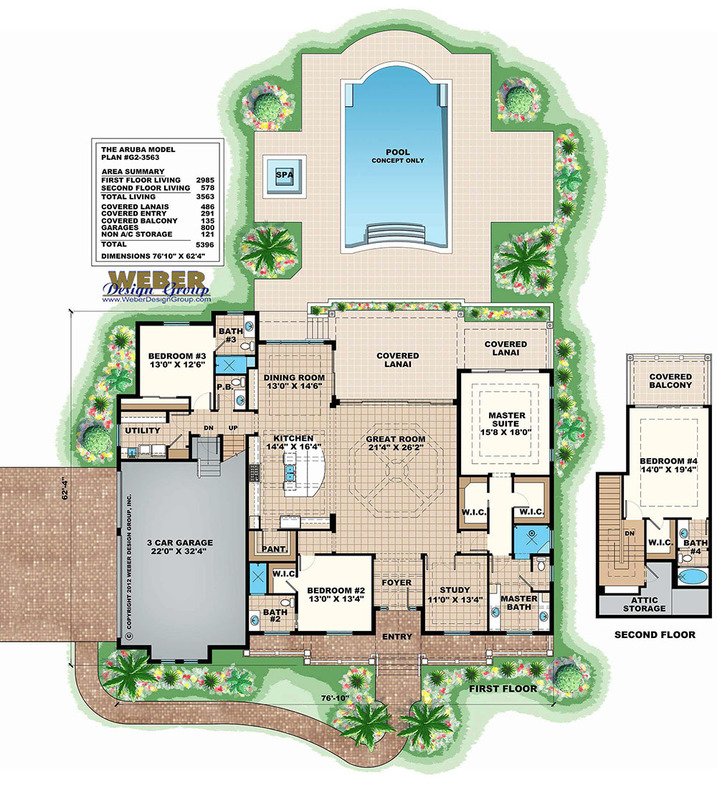 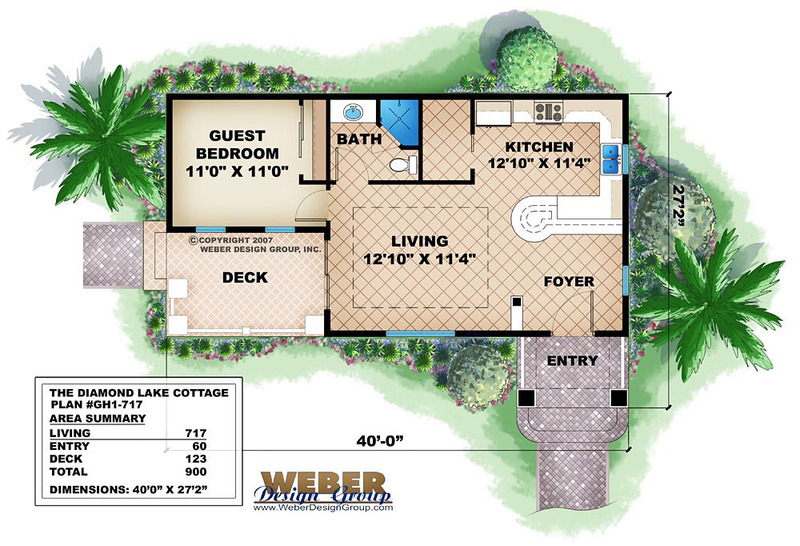 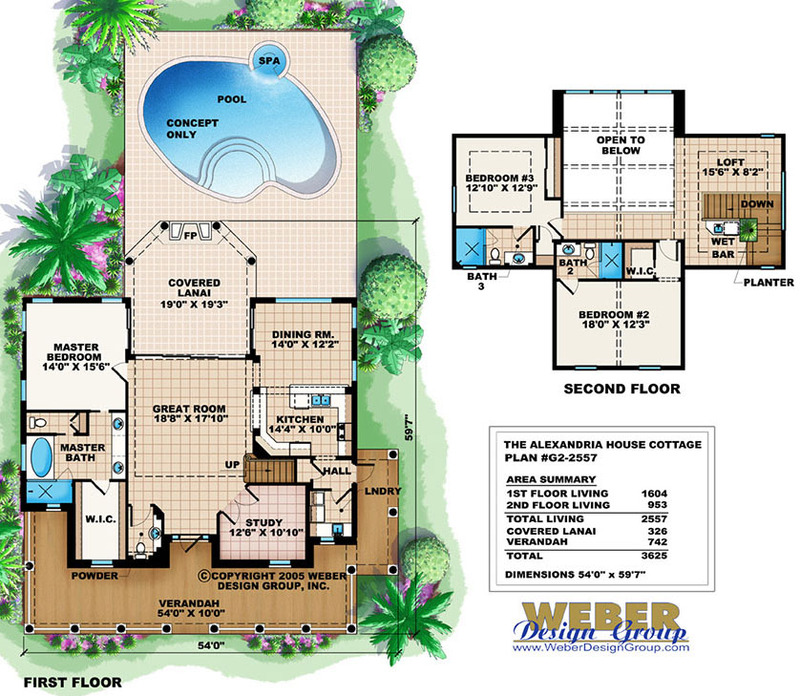 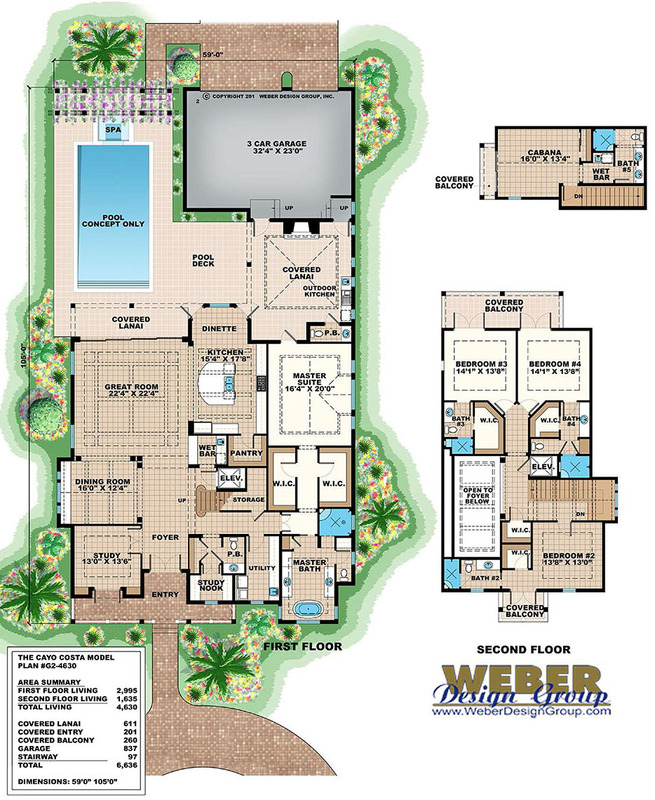 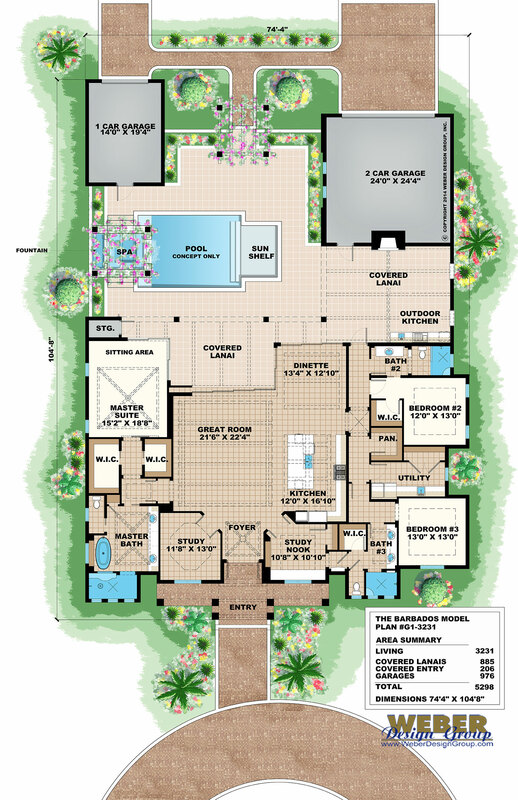 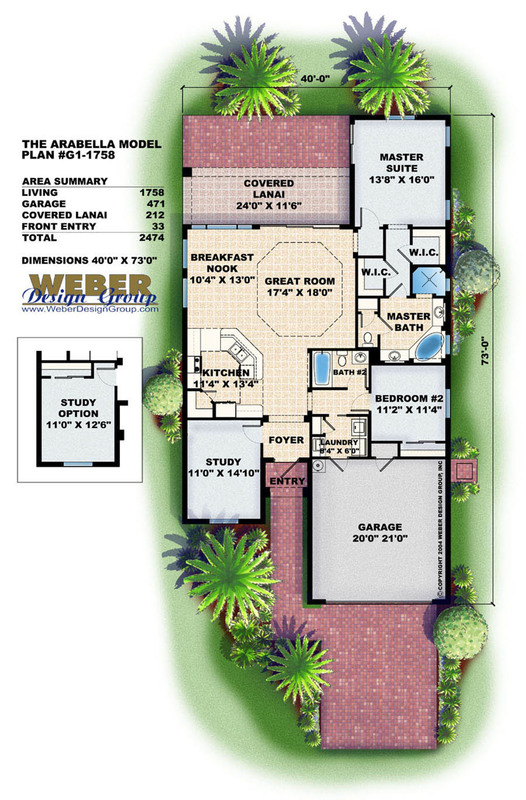 They can be very small, even tiny, or large enough to use as a vacation house plan or a beach home plan. 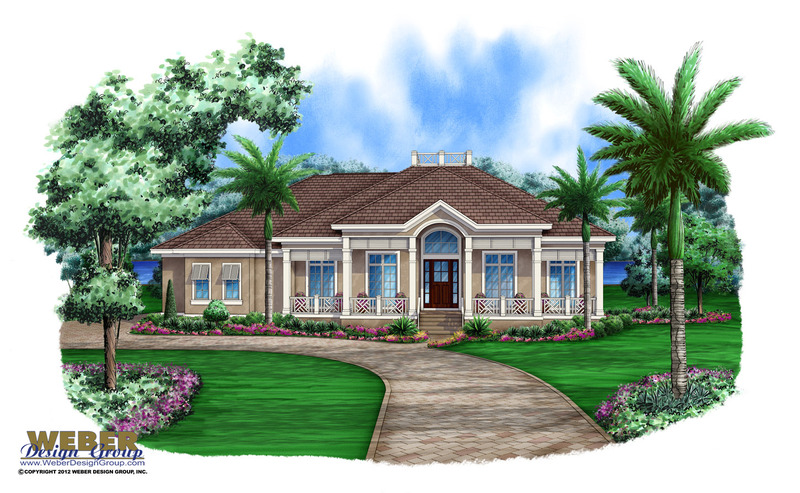 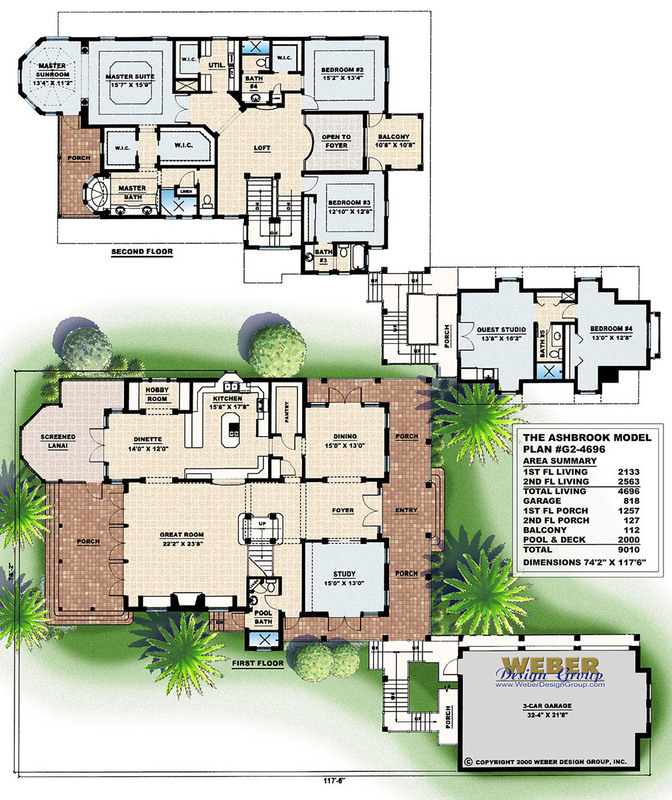 Cottage house plans may have sloping or uneven roofs, brick, stone or stucco siding as well. 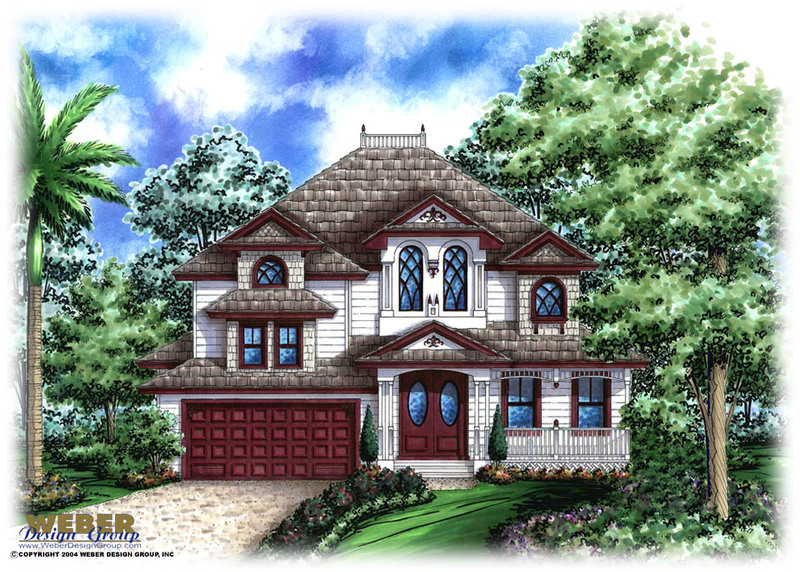 In a mountain style cottage house plan, you may find a prominent brick or stone chimney often near the front door. 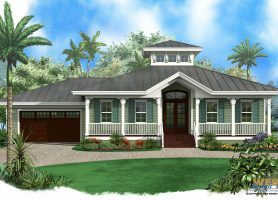 Wherever you choose to build your Cottage house plan, the style adapts well to a modern lifestyle with functional floor plans and amenities.